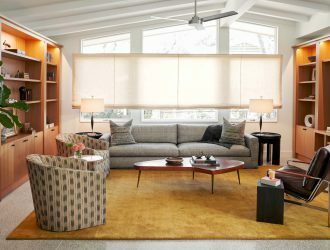 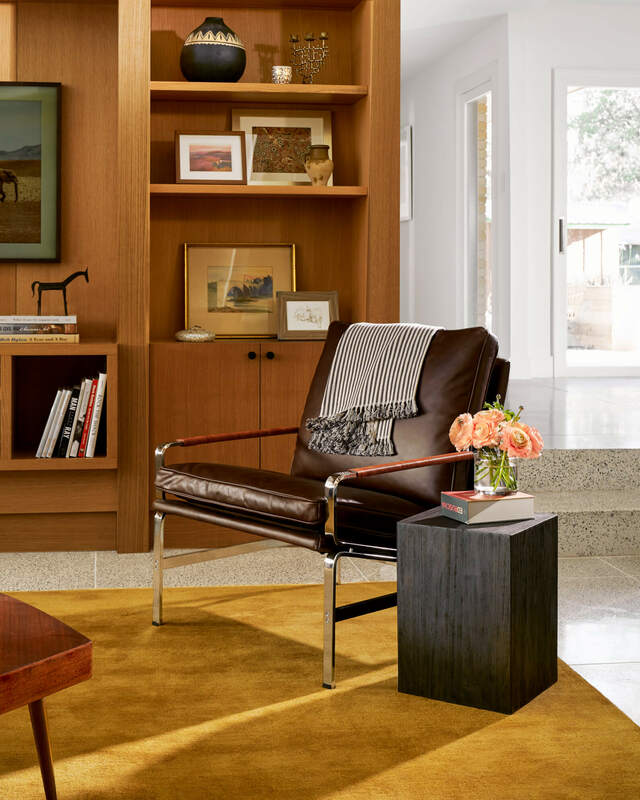 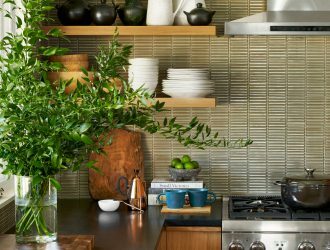 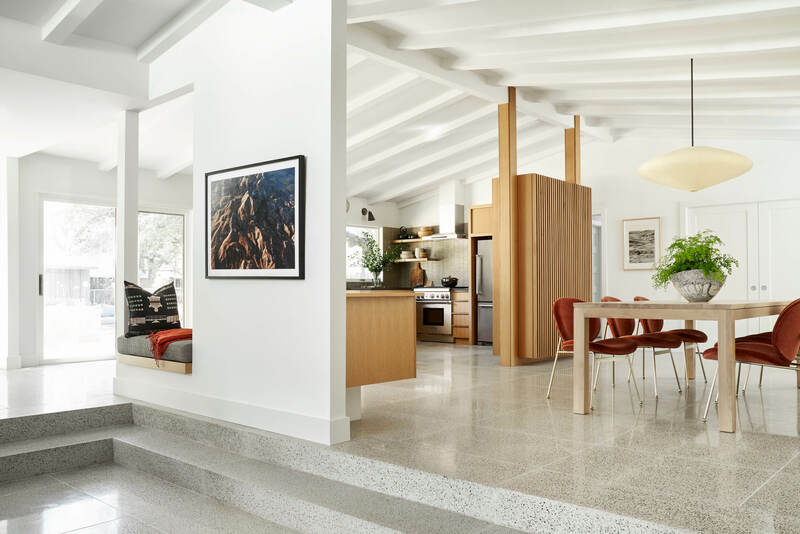 This small Zilker ranch house has undergone a complete remodel and been infused with mid-century charm. 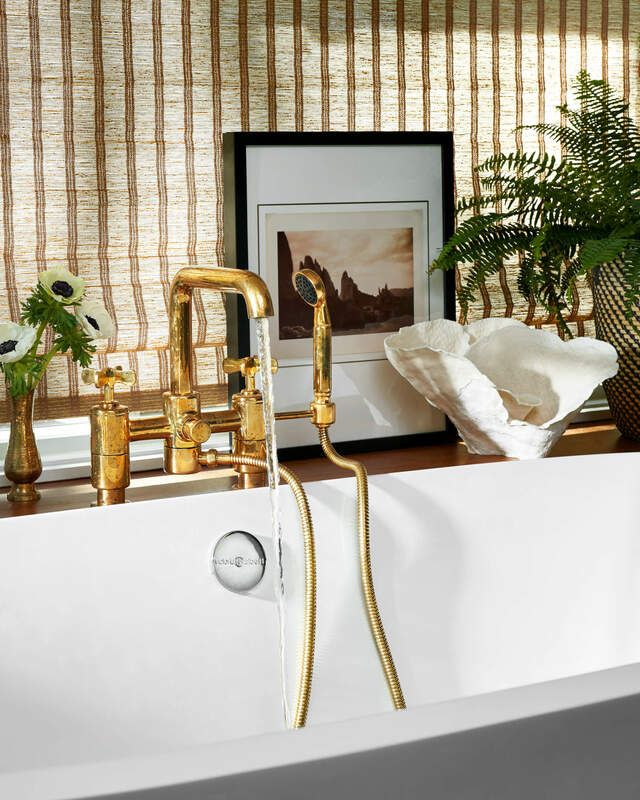 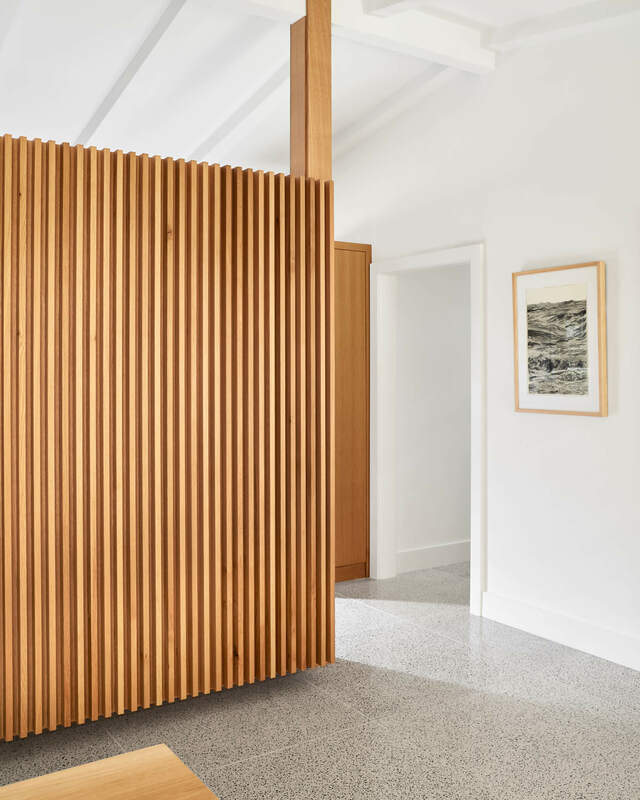 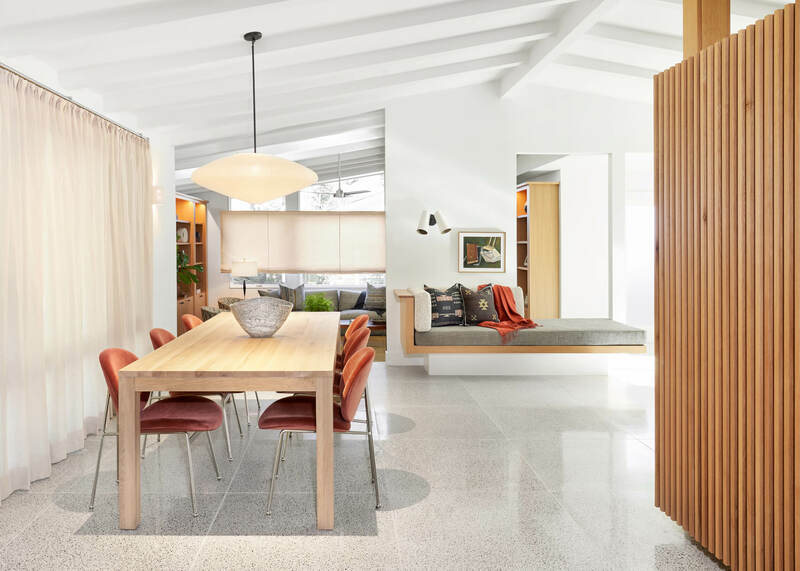 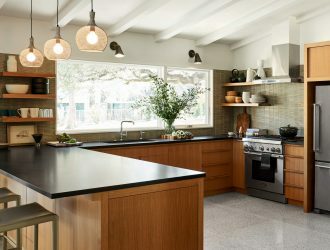 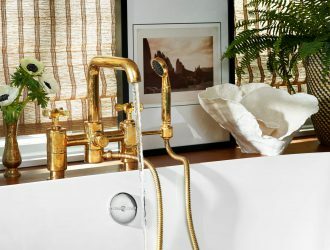 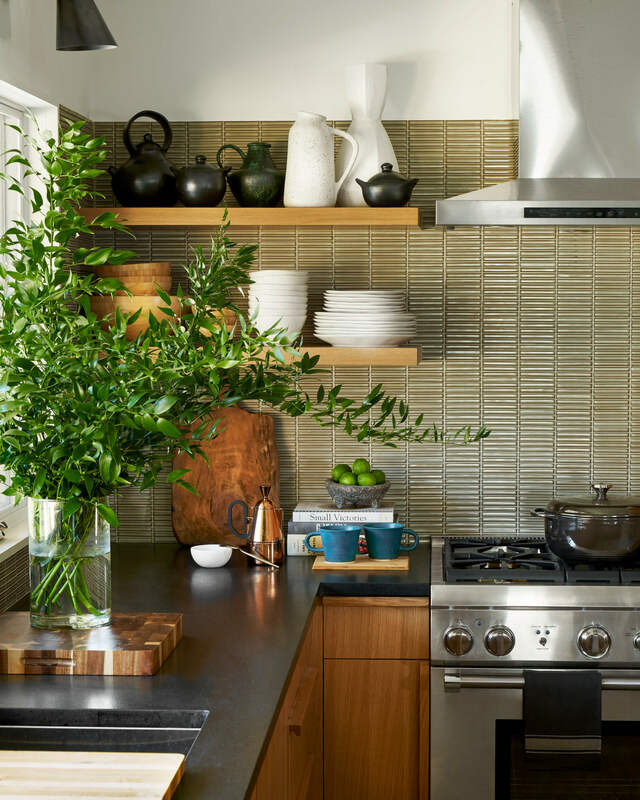 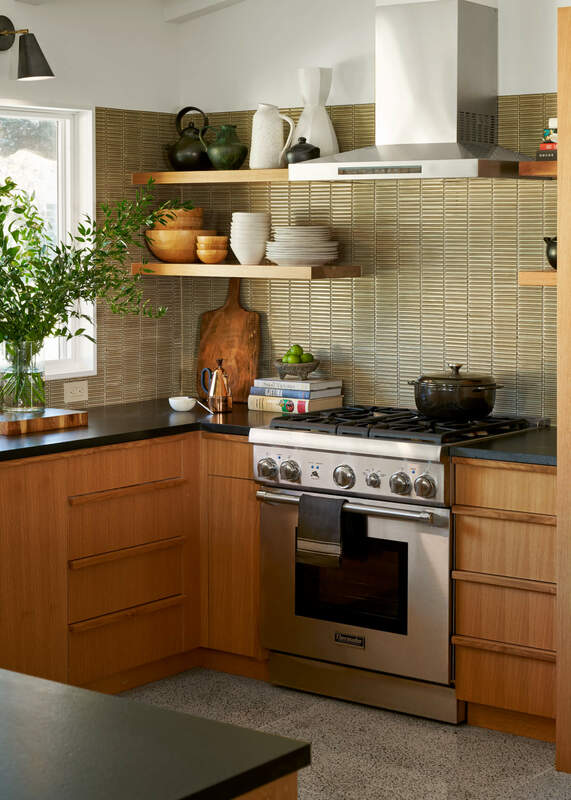 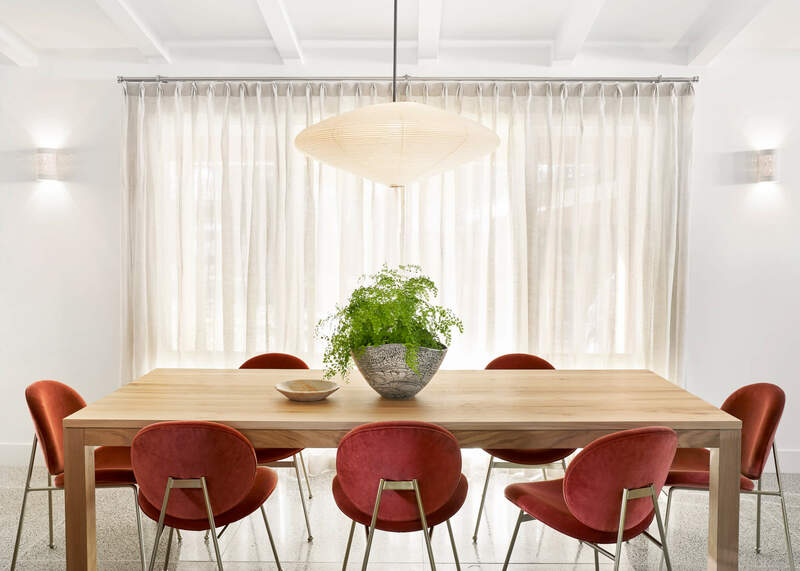 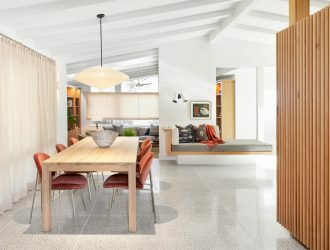 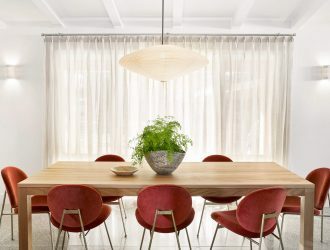 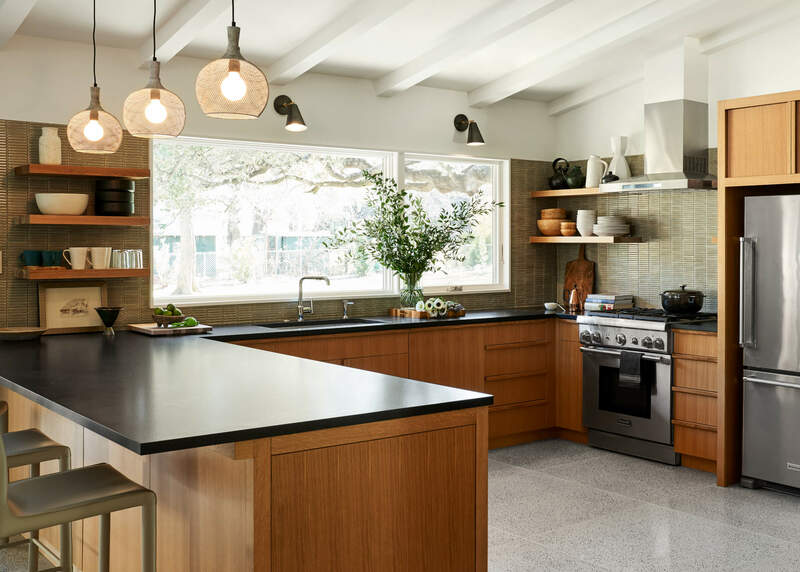 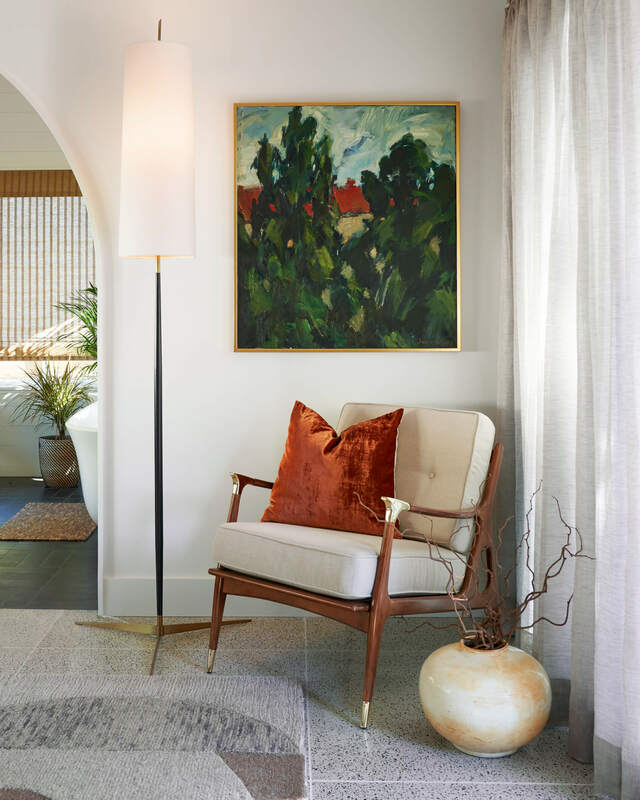 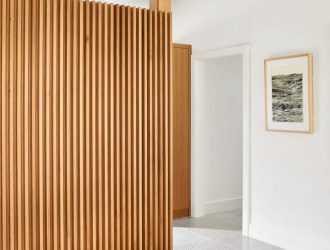 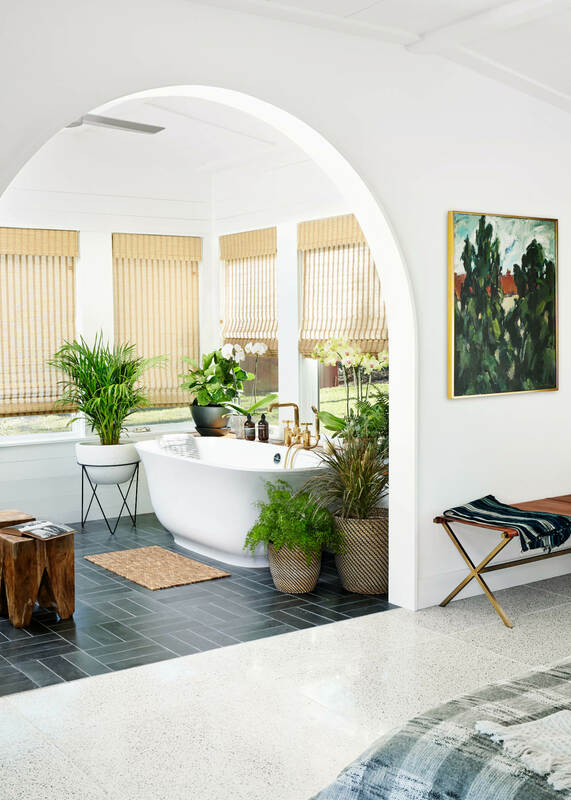 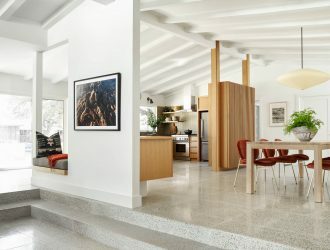 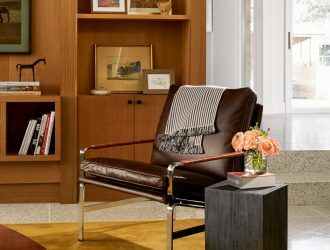 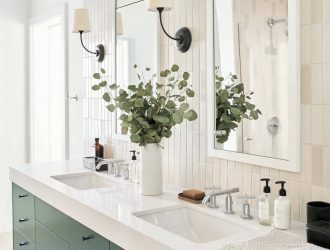 Mark Ashby Design added terrazzo floors throughout and worked with Rick and Cindy Black Architects to completely redesign the kitchen, sunken den, and bathrooms- including a bathing sunroom request from the owner. 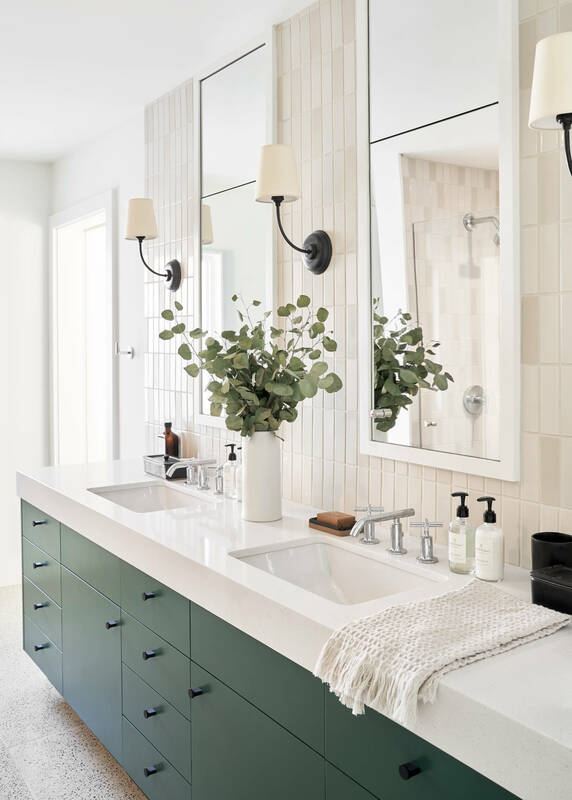 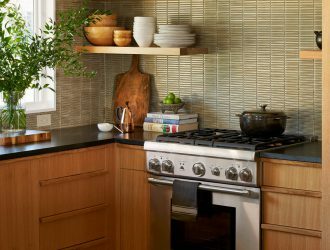 Built-in furniture, tile, textures and cabinetry complete a look that is fully custom, completely unique and effortlessly Austin. 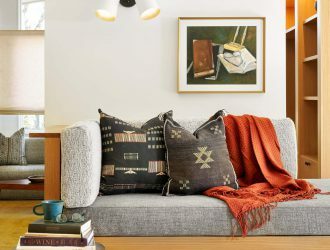 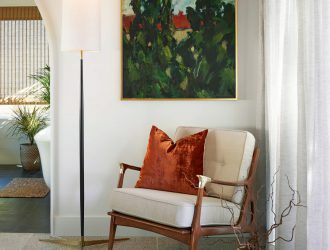 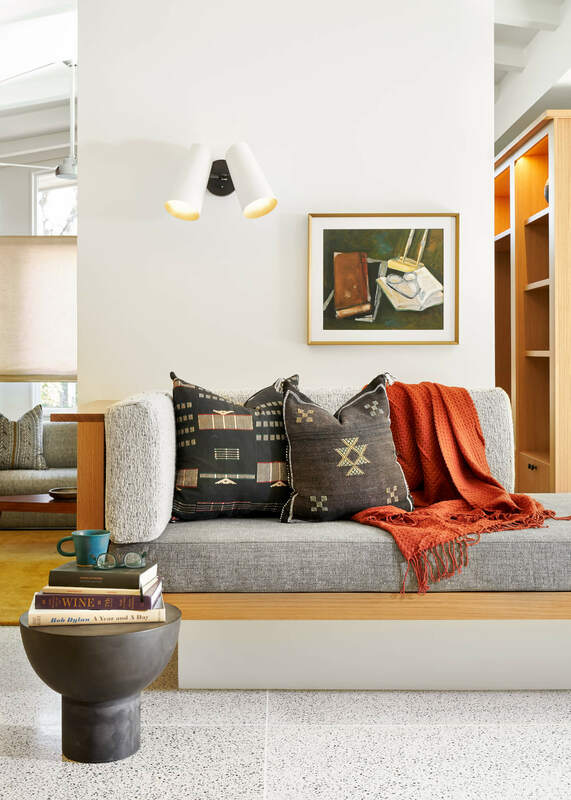 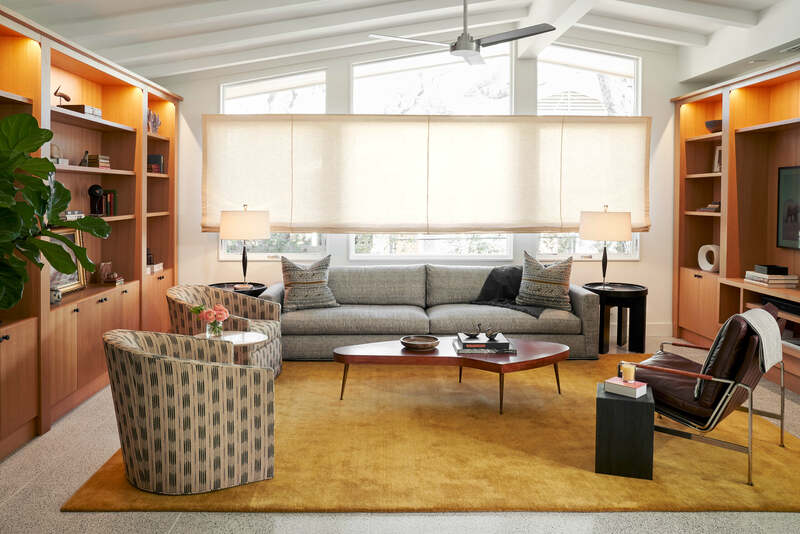 A walk to Austin City Limits and Zilker Park, this house is now an easy place for friends to congregate and for the evenings to commence in a casual yet sophisticated style.